Matty is an author I know so I wanted to share her latest book with you. I haven’t read it yet myself, but it’s on my list! What is the underlying theme of Rock Paper Scissors? The underlying theme of all my books is how a person with an extraordinary ability deals with that ability in the context of the ordinary world. In the Ann Kinnear Suspense Novels, The Sense of Death and The Sense of Reckoning, it’s Ann’s ability to sense spirits, an ability that sets her apart from other people, and causes the end of an important relationship. In Rock Paper Scissors, the first of the Lizzy Ballard Thrillers, it’s Lizzy’s ability to cause strokes in others, an ability that forces her to live in isolation, for the safety of others as well as herself. 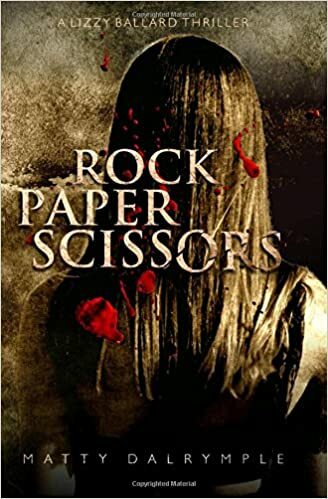 Since Rock Paper Scissors is billed as a thriller, I suspect that Lizzy’s ability results in some mayhem! Yes! The people who are responsible for Lizzy’s ability, and who are scheming to use it to further their own goals, are Gerard Bonnay, the head of a Philadelphia fertility clinic, and his wife and head of research, Louise Mortensen. During the course of the story, they acquire an unexpected ally, and Lizzy’s situation becomes even more perilous. Does Lizzy have any allies to help her deal with the challenges her ability poses, and with the people who are trying to take advantage of it? Initially, Lizzy’s primary allies are her parents, Charlotte and Patrick. The novel begins with Lizzy as an infant, and describes some incidents when she is a toddler and young girl to illustrate the dangers of her situation. However, most of the action of the story takes place when Lizzy is a teenager, and is triggered by a trip she wants to take from her home in the Philadelphia suburbs to New York City to see the sights at Christmas-time. At that point, it appears her closest allies are Owen McNally, a neurobiologist and friend of her father, and her family’s housekeeper, Ruby DiMano. But is Ruby really an ally? It’s clear that Ruby’s loyalties are torn, but it’s unclear which way she will ultimately throw her support. You mentioned that Lizzy lives near Philadelphia—is that the main setting for the story? As with The Sense of Death and the beginning of The Sense of Reckoning, most of Rock Paper Scissors is set in the Philadelphia area, near my home in Chester County, Pennsylvania. The Ballards initially live in Paoli, Pennsylvania, and as their fortunes decline, they move further out along the Main Line, which is the name given to the towns along the rail line that stretches west from Philadelphia. Lizzy and her mother also spend some time at the family cabin in the Pocono Mountains, a couple of miles to the north of Philadelphia. There’s also a critical meeting that takes place in Longwood Gardens, which is one of my favorite spots in Chester County. Patrick Ballard and Owen McNally work at William Penn University, which is my stand-in for my alma mater, the University of Pennsylvania, and Lizzy hides out for a time in a slightly fictionalized version of the Spruce Lane Lodge and Cottages in Smoketown, Pennsylvania, in Lancaster County. How do you decide when to use a place’s real name and when to change it? I change it when I want to reserve the right to adjust factual details to meet the needs of the story. I may also change the name if I may be portraying the place in a negative light. For example, early in the writing of Rock Paper Scissors, I thought the villain might be affiliated with the university, so I didn’t want to refer to it as the University of Pennsylvania. Similarly, I changed the real Philadelphia Inquirer into the Philadelphia Chronicle because I wanted to reserve the right to have one of its reporters engage in some less than ethical reporting. Even though I’m tweaking the facts to support the story, I feel I’ve still been able to create a consistent world that runs through the books and across the series. For example, Lincoln Abbott, a reporter at the Chronicle who first appeared in The Sense of Death, pens several newspaper articles that appear in Rock Paper Scissors. Also, readers who are familiar with the Ann Kinnear Suspense Novels will be pleased to hear that Detective Joe Booth makes a brief appearance in Rock Paper Scissors. I just started work on Lizzy Ballard Book 2. Book 1 ends in Sedona, Arizona, and my husband and I were just there for our yearly getaway from the Pennsylvania winter. Book 2 will start in Sedona, so I wanted to get started on that while I was still under the influence of the Sedona vibe. I also just finished my first Ann Kinnear short story, which I plan to make available to subscribers of my newsletter. Where can people connect with you to sign up for your newsletter or to keep track of Ann Kinnear and Lizzy Ballard’s next adventures? They can sign up for my newsletter at my website, mattydalrymple.com. For more frequent updates, they can connect with me on Facebook or Twitter. Matty Dalrymple is the author of the Ann Kinnear Suspense Novels, “The Sense of Death” and “The Sense of Reckoning,” and “Rock Paper Scissors: A Lizzy Ballard Thriller,” which launches in March 2017. She lives with her husband, Wade Walton, and their dogs in Chester County, Pennsylvania, which is the setting for much of the action in “The Sense of Death” and “Rock Paper Scissors.” In the summer, they enjoy vacationing on Mt. Desert Island, Maine, where “The Sense of Reckoning” takes place. Matty also blogs, podcasts, and speaks about independent publishing as The Indy Author. 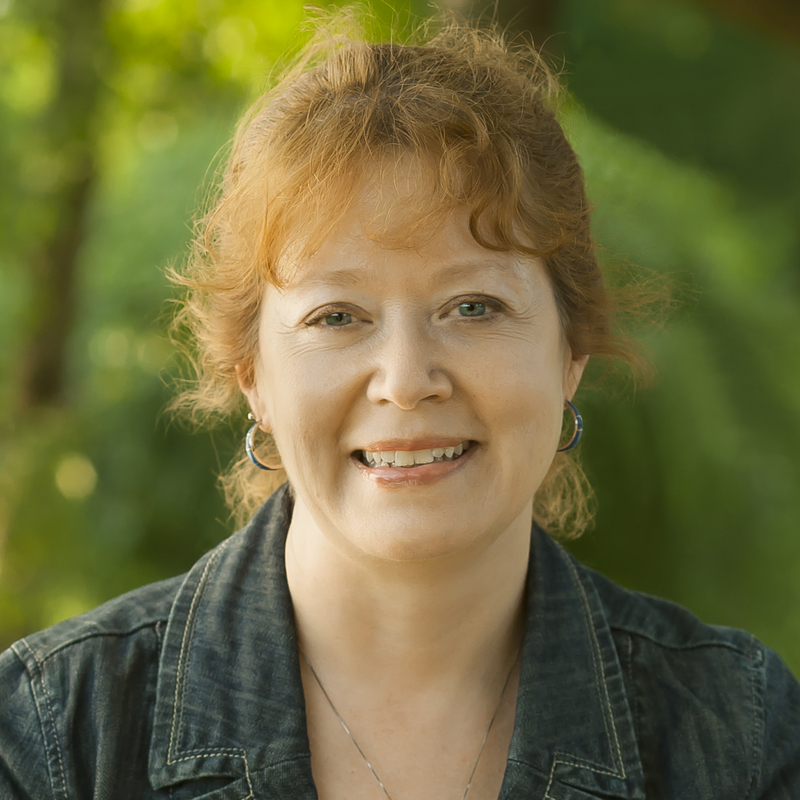 Matty is a member of International Thriller Writers, Mystery Writers of America, Sisters in Crime, and the Brandywine Valley Writers Group. You can purchase Matty’s book on Amazon. This entry was posted in Author interview, Books and tagged author interview, matty dalrymple, rock paper scissors, thriller.